One of the most important times of a woman’s life can be kept in memory with stunning photography. Just like in baby photography, maternity designs are a great reason for pictures that have a creative tone and stylish models. 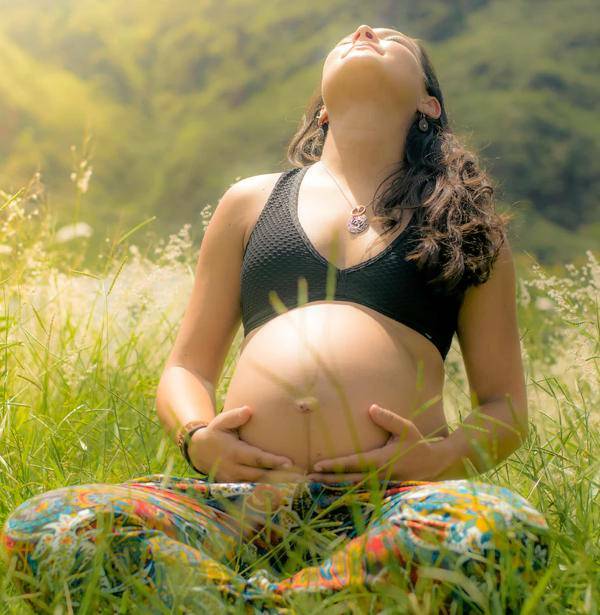 You can showcase the mother’s connection with her baby through the strongest bonds via photography. 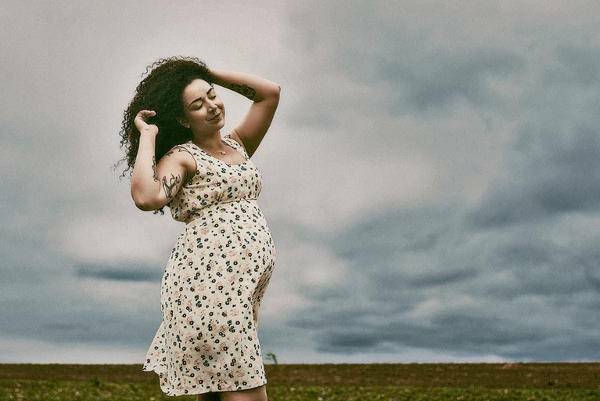 In this post you will get a list of maternity photography designs to help you with new and many fresh ideas. In case you want to do something out of the ordinary you can go for an outdoors or an underwater photo shoot. This will give you the opportunity to accentuate the strong bond of mother and child with the environment. The beach incorporates exotic colors with stunning settings that work complementary to the model’s beauty. The best time for a photo shoot is during the morning and early evening hours when the sun has the ideal angle for incredible lighting. In maternity photography, capturing the couples love will give you incredible designs. You can go for an indoors or outdoors setting that will accentuate the couple’s relationship while at the same time picturing the anticipation for the new baby’s arrival. 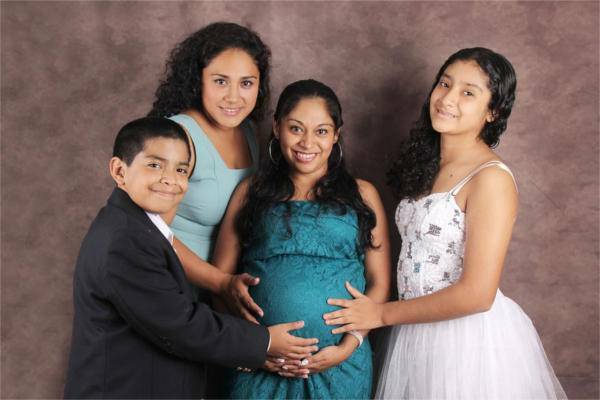 A family photo shoot is going to give you fantastic ideas regarding the concept and the positioning of each member. Usually the number of members dictates the style and the positioning while adding a new meaning to the maternity photography. 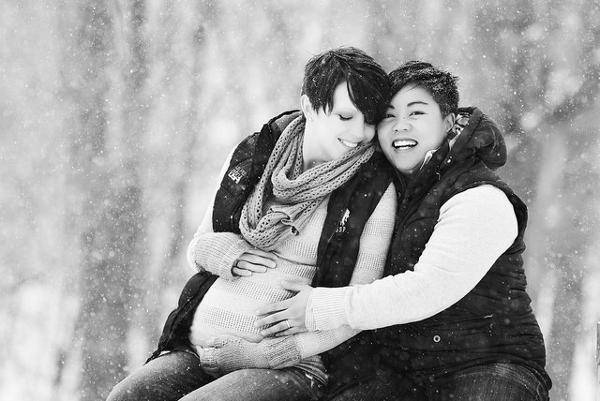 Winter time can give you amazing inspiration for maternity photography. The warmth of the familial bond along with the pleasant setting adds a stylish look to the model. You can take advantage of the warm clothes to add extra warmth. Black and white photography can give you amazing results. Mixed with maternity genre you can achieve stunning looks. The contradiction of light and dark will give an artistic look to the photography while creating a mystique quality that is elegant. Portrait photography has its own secrets that get unveiled through the camera’s lenses. You can choose any setting, indoors or outdoors in order for the model to feel comfortable and safe. You can go for a family or couple portrait. In maternity photography you can incorporate various styles like the vintage one. Choose a graphic setting that will add a charming note to the environment and give the lead to the model in order to bring a natural posing look. If the photo shoot is going to be done indoors then you should choose a spot where the model will feel most comfortable. Make sure that you make her feel special and beautiful in order to achieve a stylish look. 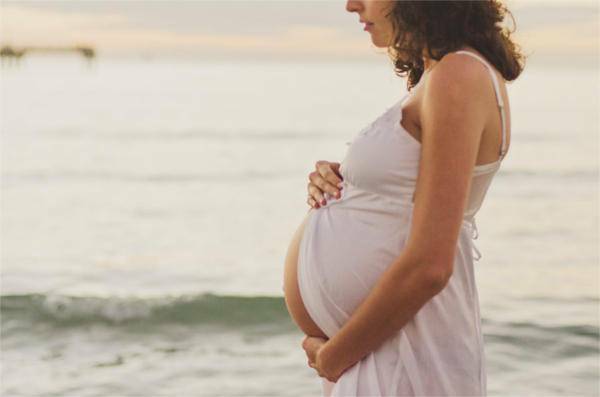 If you are new in the maternity photography you can use the following tips in your photo shoots. A pregnant woman will always feel safer in her own house and that makes the ideal indoor space where you can take photos of her. However choosing an outdoor space will give you incredible ideas regarding the lighting and background setting. And lastly go for creativity and don’t follow the trends, fresh ideas will make incredible photography. You mau also see Night photography. You can choose the right setting regarding the style you want to achieve. 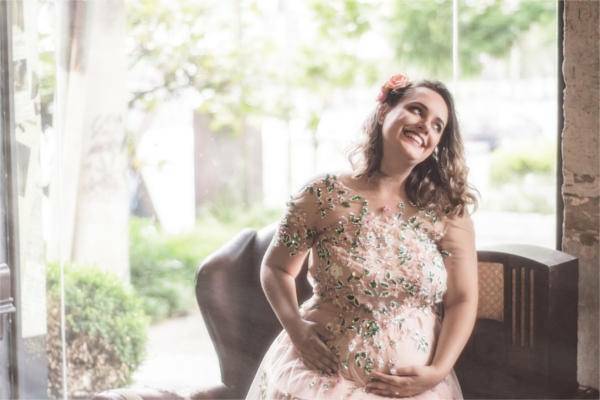 You can go for a vintage photography in case you want something different and stylish or you can go for a minimalistic design that will help you find a startlingly modern approach to the maternity photography designs.